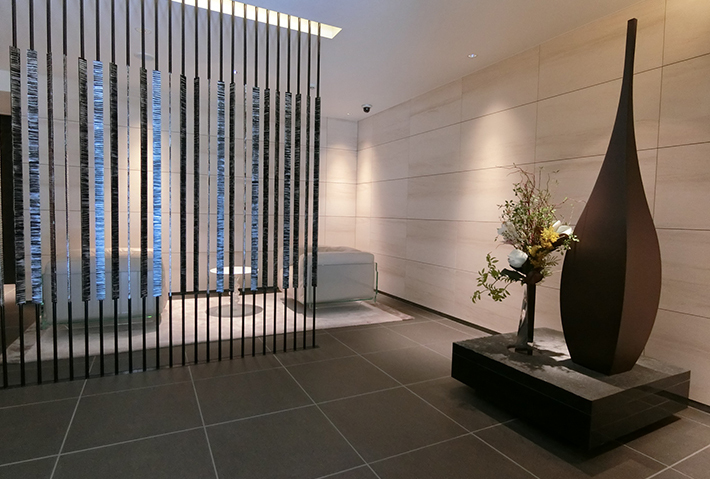 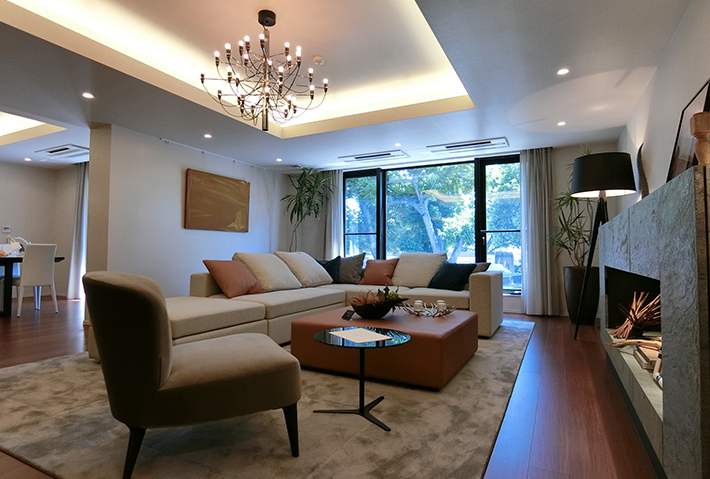 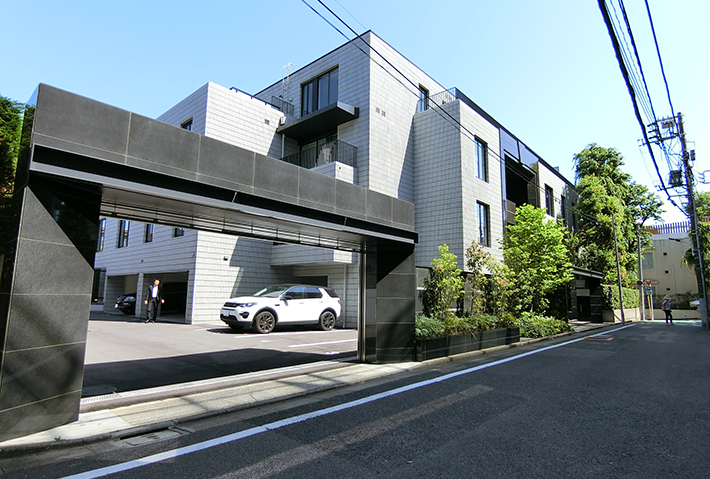 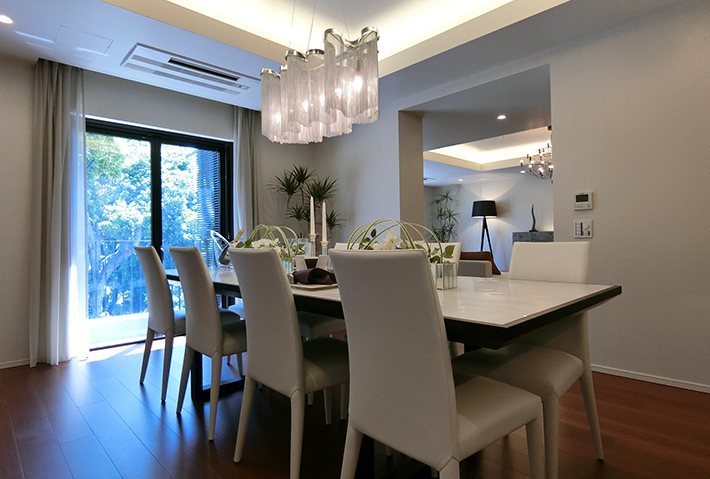 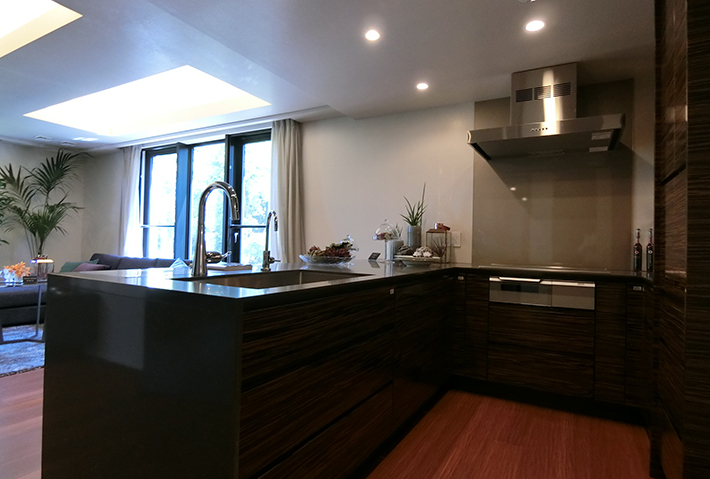 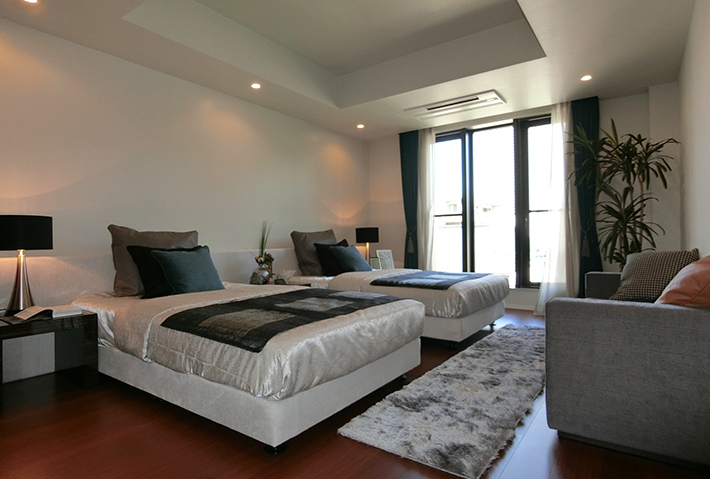 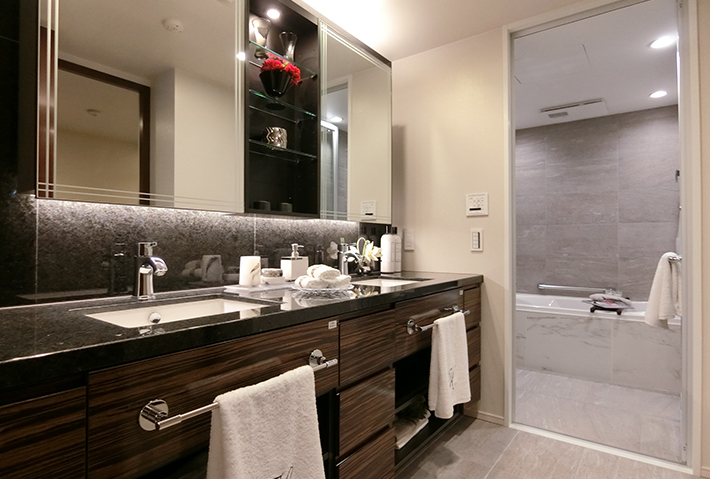 Fully renovated apartment in Shirokanedai for sale. 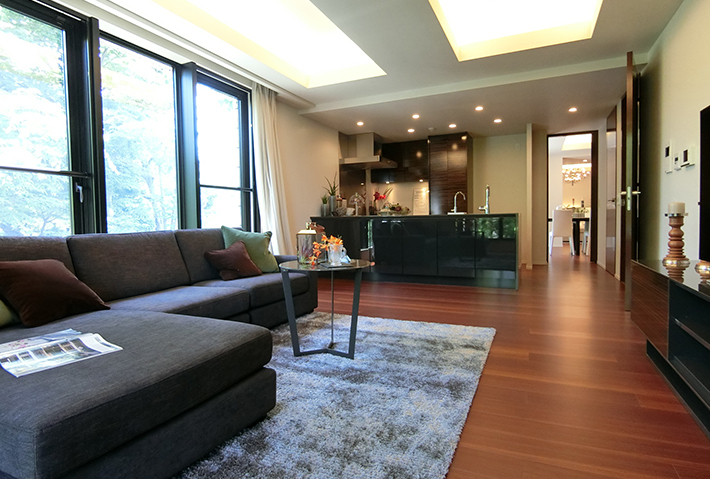 | Apartments Tokyo Blog. 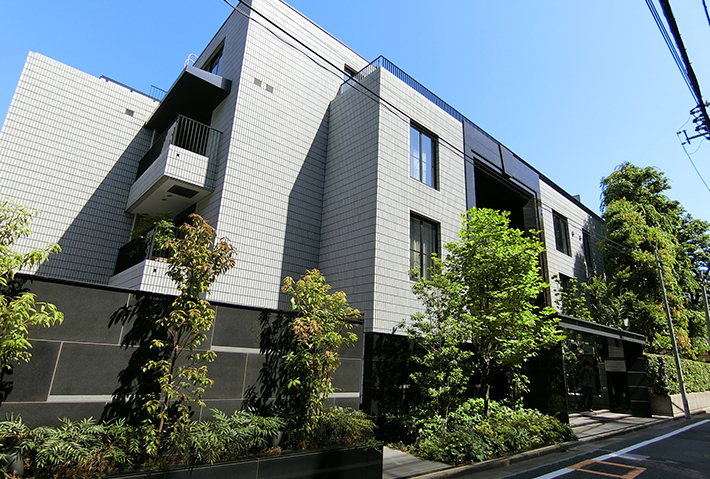 Fully renovated apartment in Shirokanedai for sale. 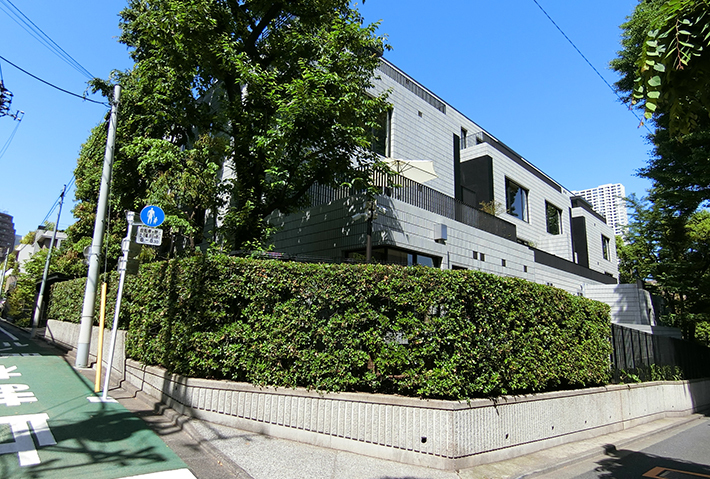 4 min walk from Shirokanedai station on Namboku and Mita line. 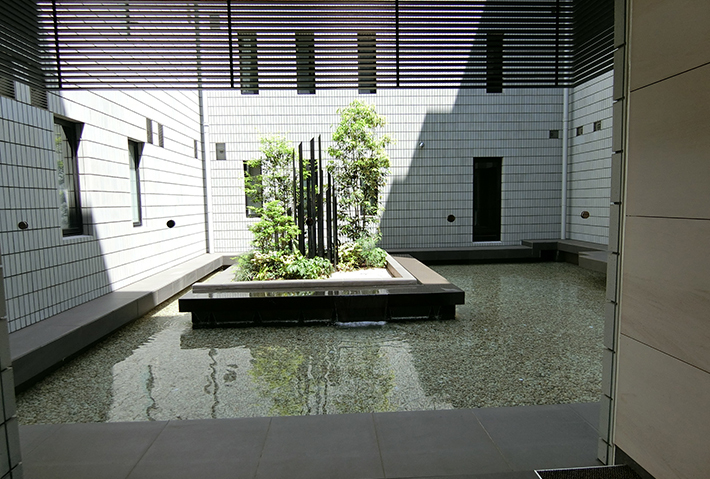 3rd floor. 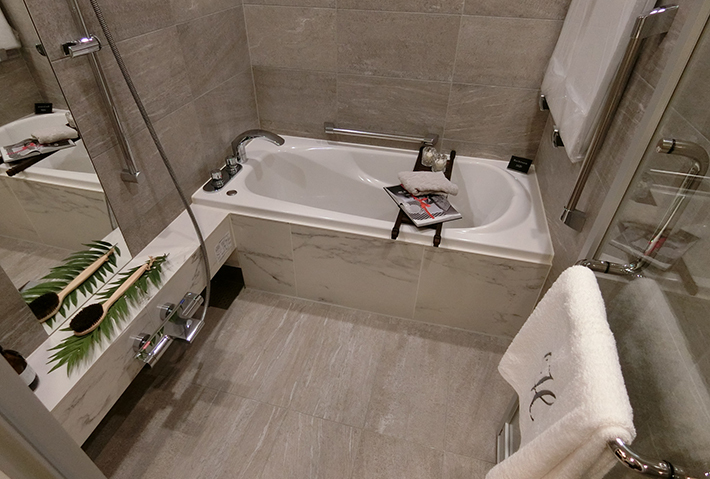 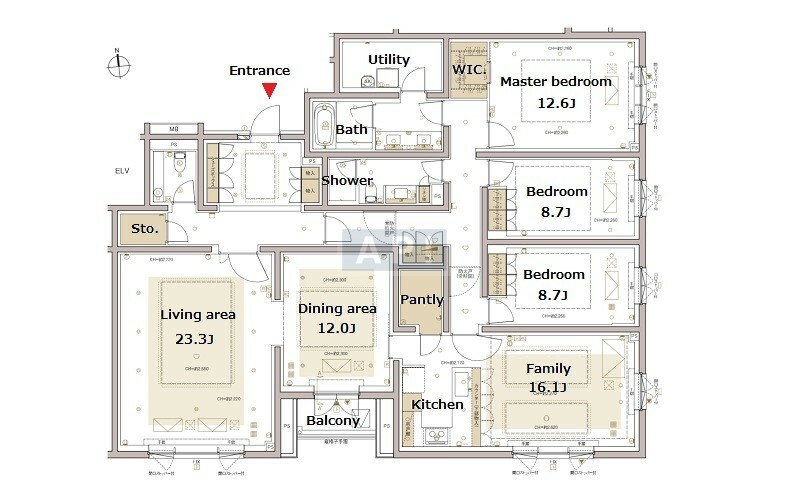 216.24sqm, 3 bedrooms.